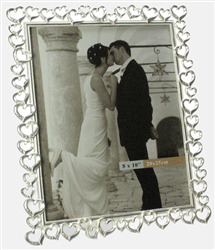 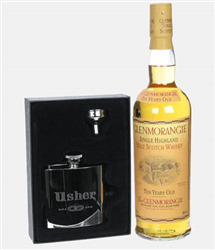 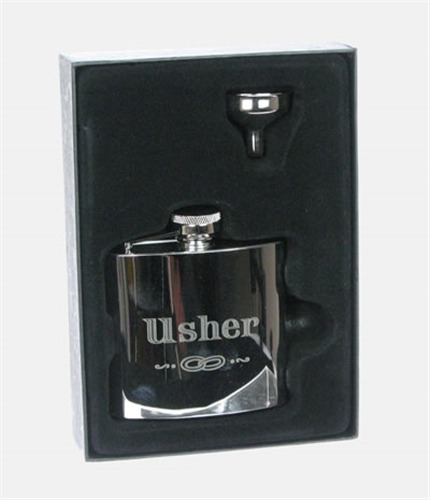 A lovely 4oz Stainless Steel hip flask engraved with the words 'Usher'. 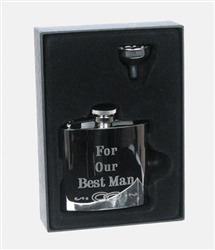 The hip flask also comes with a screw off lid (which remains attached) and small funnel. 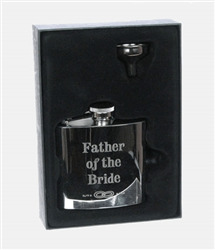 The flask is presented in a black velvet lined presentation box.